The committee keeps the list of nominations secret for 50 years, although some candidates are revealed by their nominators. Last year's winner was the International Campaign to Abolish Nuclear Weapons (ICAN) due to its efforts "to draw attention to the catastrophic humanitarian consequences of any use of nuclear weapons." LONDON (Sputnik) - South Korean President Moon Jae-in and North Korean leader Kim Jong-un are the most probable candidates to jointly become this year's Nobel Peace Prize laureates, according to information of UK gambling companies. 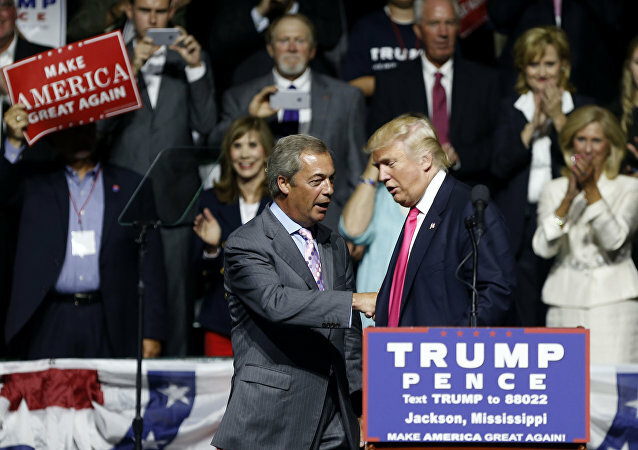 British politician Nigel Farage is confident that the US president deserves the award for his efforts to resolve the North Korean crisis, if the upcoming summit is successful. His statement comes just a few days after Trump had praised his own role in the North Korean talks. Last month, Israeli Prime Minister Benjamin Netanyahu said, amid heated discussions of US plans to withdraw from the Iran deal, that Tel Aviv had allegedly obtained documents proving that Tehran lied about its nuclear program. 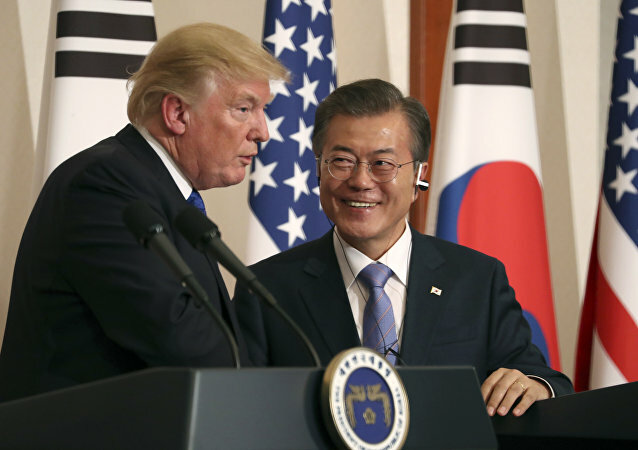 MOSCOW (Sputnik) - South Korean President Moon Jae-in said Monday that he only wanted peace on the Korean Peninsula, while it is US President Donald Trump who should be given a Nobel Peace Prize for the settlement of situation around North Korea, local media reported, citing Seoul officials. US Presient Donald Trump would win a Nobel Peace Prize if he solves a North Korean crisis, the Republican Senator Lindsey Graham said in an interview. DAVOS (Sputnik) – Threats of using weapons of mass destruction (WMD), coming from certain states, are doomed to come true one day unless urgent measures are taken, Beatrice Fihn, executive director of the Nobel Peace Prize-winning International Campaign to Abolish Nuclear Weapons (ICAN), told Sputnik in an interview. As the Nobel Peace Prize was given to the International Campaign to Abolish Nuclear Weapons earlier today, a Sweden-based expert at the transnational foundation for peace and future research, Jan Oberg, commented on the committee’s choice. The Kremlin has commented on the Nobel Prize Committee's awarding the 2017 Peace Prize to the International Campaign to Abolish Nuclear Weapons (ICAN). As the Nobel Peace Prize was given to the International Campaign to Abolish Nuclear Weapons earlier in the day, Assange has commented on the committee's choice this year. 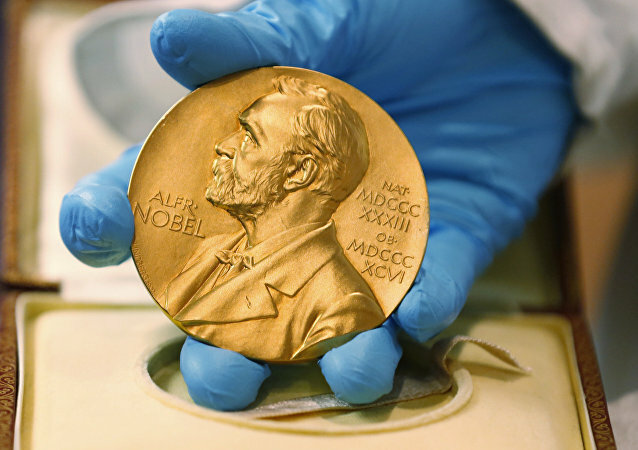 The Norwegian Nobel Committee announced the Peace Prize in Oslo, culminating a week in which Nobel laureates have been named in medicine, physics, chemistry and literature. 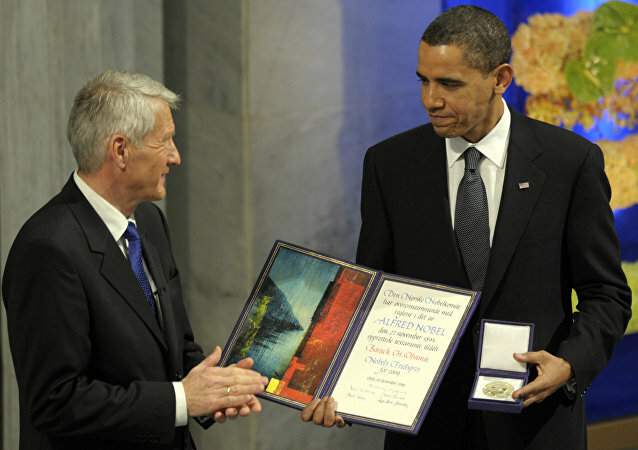 The International Campaign to Abolish Nuclear Weapons received the 2017 Nobel Peace Prize. 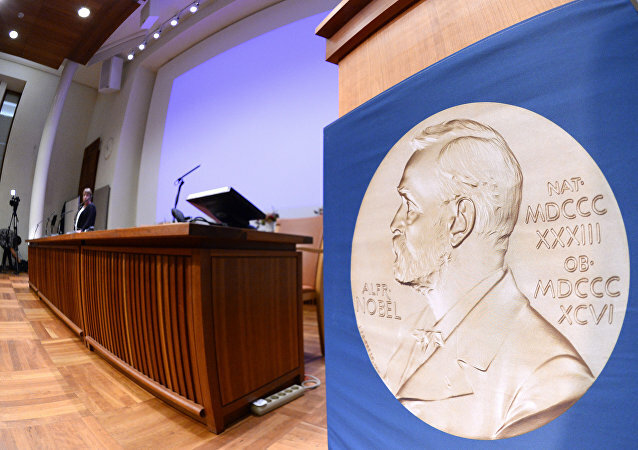 The Norwegian Nobel Committee will present the number of candidates for this year's peace prize in several days. 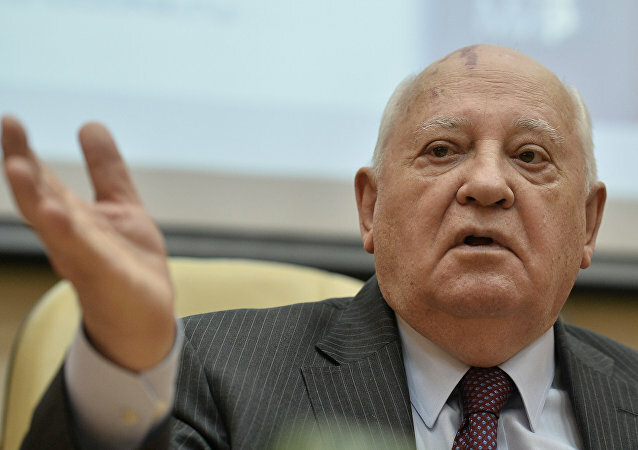 Former USSR President and Nobel Prize Peace winner Mikhail Gorbachev urged other winners to push for the nuclear disarmament and demilitarization. 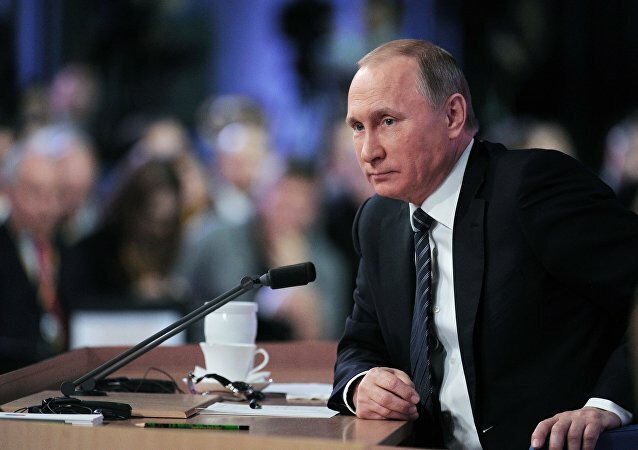 Head of French Center for Political and International Relations (CFPA) Fabien Baussart said Tuesday that he had officially nominated Russian President Vladimir Putin for the Nobel Peace Prize. Oslo and Beijing decided to restore relations damaged by the 2010 Nobel Peace Prize being awarded to Chinese political prisoner Liu Xiaobo. US President Barack Obama's policies contradict the Nobel Peace Prize he was awarded, Italy's Lega Nord party Matteo Salvini told Sputnik. US folk singer-songwriter Bob Dylan said he was accepting his Nobel Prize in Literature, ending the two-week-long silence on the issue.